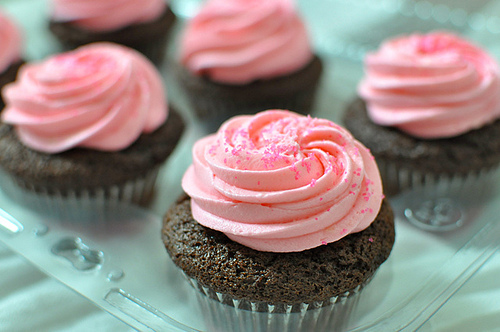 We’re also pleased to announce that for the third consecutive year, proceeds from pink cupcake sales will be donated to the CKNW Orphans’ Fund and The Boys and Girls Club of Greater Vancouver in support of Pink Shirt Day 2012. What better way to enjoy a sweet treat with your coffee, knowing proceeds will be donated to a great cause. Photo credit from Miss 604 and her 2011 Take Five Café Pink Cupcakes Blog Post. Our Take Five Café staff will be wearing pink shirts on February 29th and we hope you will be too. Let’s commit to a Bully Free Life.